My favorite season is already here! Everything is calm and quite, yellow and brown. Same goes even for our outfits. But this time I decided to add something shiny to brighten up this look. 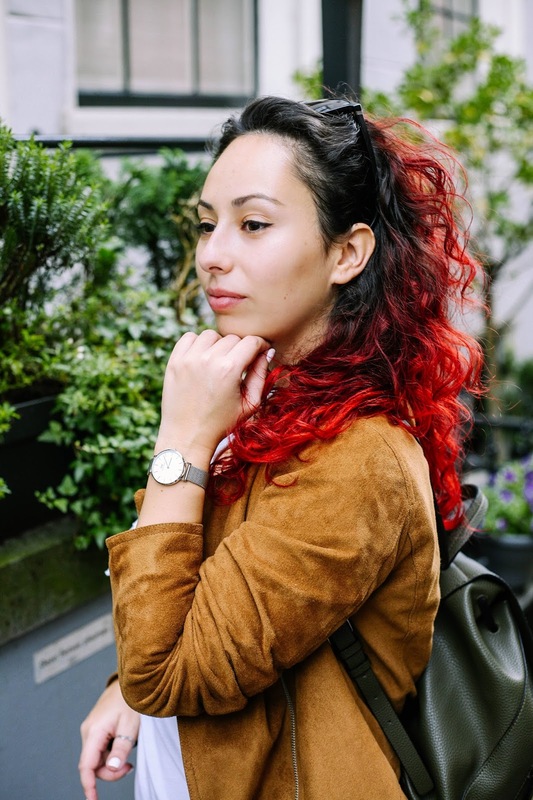 So I added the new Daniel Wellington silver sterling watch, which is the perfect addition to every autumn (not only) outfit. The silver color, the mesh strap and the perfect craftsmanship makes this the must-have watch. I adore it! 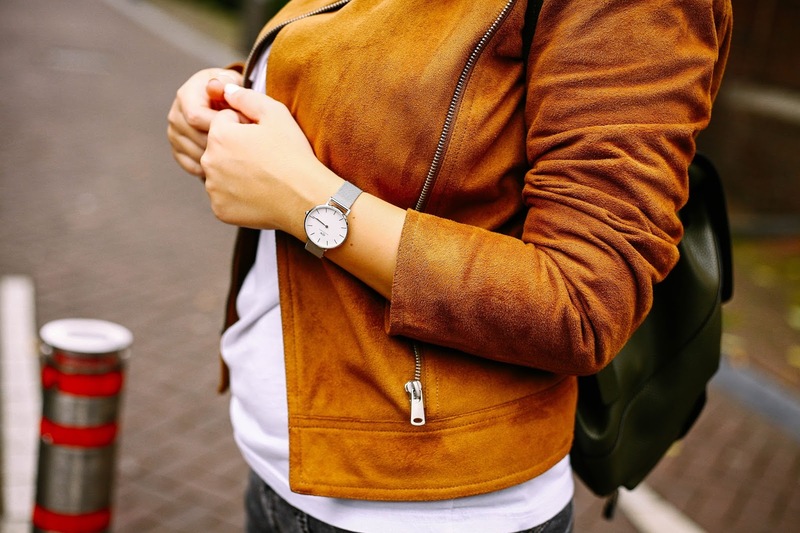 Get yours now with the code 'ebefashion' and get 15% discount on all purchases on Daniel Wellington.